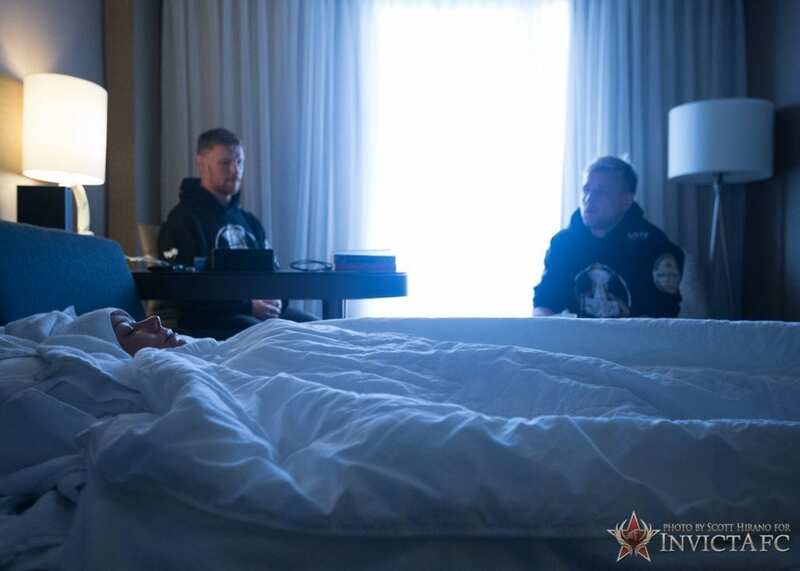 On Saturday, July 15, Invicta Fighting Championships will host Invicta FC 24: Dudieva vs. Borella. The event takes place from Scottish Rite Temple on Saturday, July 15, and streams live and exclusively on UFC Fight Pass beginning at 8 p.m. ET. 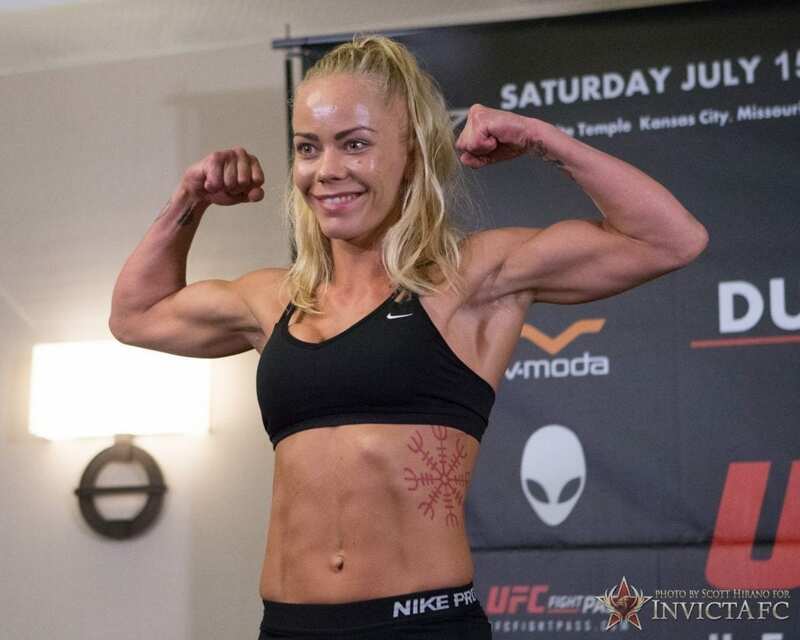 The event features the third Invicta appearance for undefeated Icelandic strawweight Sunna Rannveig Davíðsdóttir. 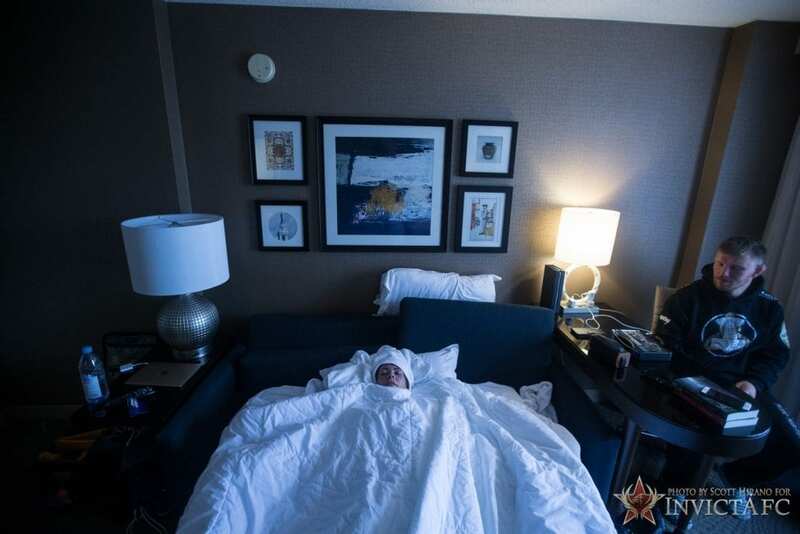 The undefeated fighter invited the promotion’s media team to observe and document her weight-cutting process for her upcoming bout against Kelly D’Angelo. 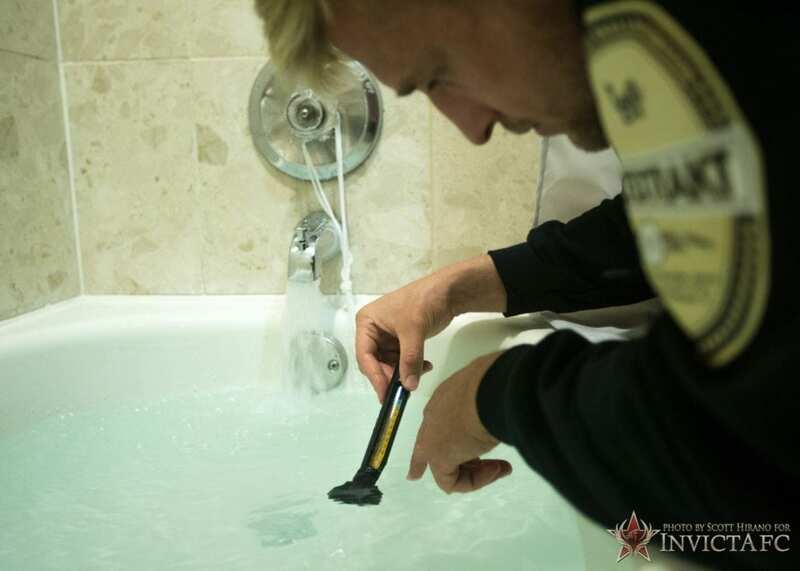 Below is a photo gallery shot by Scott Hirano of Invicta Fighting Championships that showcases everything from Davíðsdóttir’s epsom salt bath to her stepping on the scales to make weight.